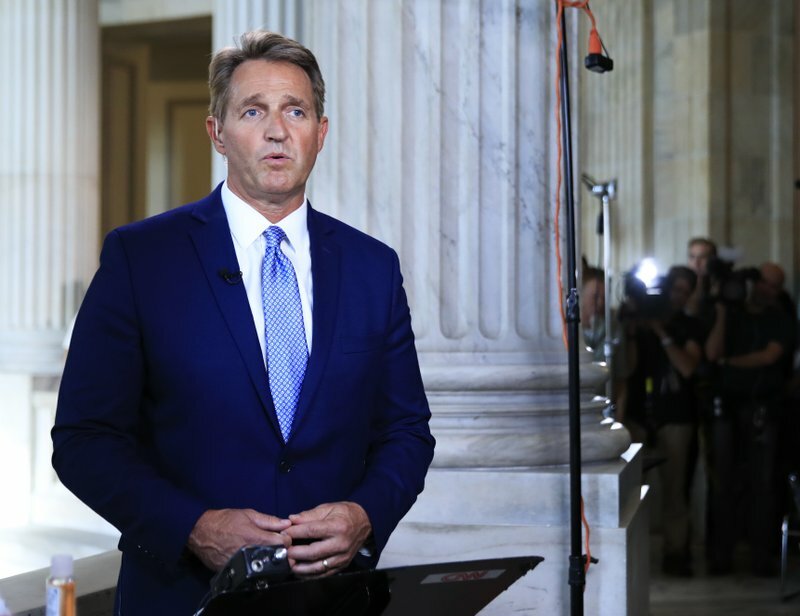 WASHINGTON (AP) — A pair of senators from President Donald Trump’s own Republican Party blistered him with criticism Tuesday in a dramatic day of denunciation that laid bare a GOP at war with itself. 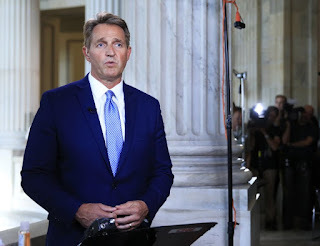 Jeff Flake of Arizona declared he would not be “complicit” with Trump and announced his surprise retirement, while Bob Corker of Tennessee declared the president “debases our nation” with constant untruths and name-calling. Corker’s retirement plans also underscore the question of what the Republican Party will look like in years to come. Senate Majority Leader Mitch McConnell of Kentucky has warned that some candidates running with the backing of Trump allies could not win general elections. And even if they make it to the Senate, certain conservatives could make McConnell’s job even harder as he tries to maneuver legislation through a narrow majority that now stands at 52-48. 0 Response to "GOP senators blister Trump, reveal party at war with itself"